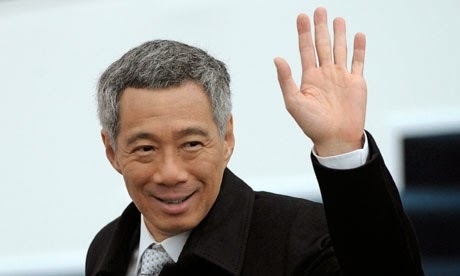 The Prime Minister of Singapore, Lee Hsien Loong, plans to learn Haskell. My children are in IT, two of them – both graduated from MIT. One of them browsed a book and said, “Here, read this”. It said “Haskell – learn you a Haskell for great good”, and one day that will be my retirement reading. Are you saying his policy is to minimize role of the state.